You have slim lower legs. 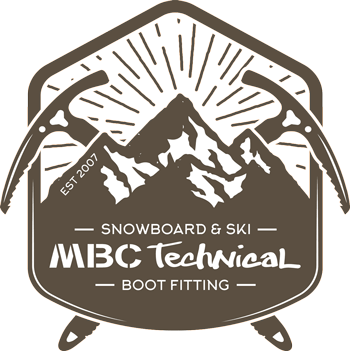 SKI BOOTS: If you are at the limit of your buckles, a ski technician can move your buckles in by re-drilling new holes. Thicker socks can also help. SNOWBOARD BOOTS: This is quite rare with snowboarding boots, the only real answer is to wear thicker socks.